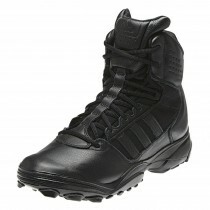 Another favourite with the Police and military services, the Adidas GSG-9 range of tactical trainer boots have been developed alongside some of the world's elite special forces units, one of these being the German Federal Police's GSG unit, to which the range owes its name. 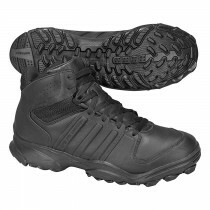 The Adidas GSG9.2 boot boasts a range of features designed for these units very specific tactical requirements - superb grip, ultimate shock absorption, and advanced control features for fast roping operations. 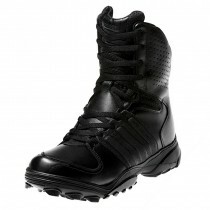 For uniform or tactical use, the Adidas GSG9 range is a non-safety supremely lightweight option, which is as much at home on patrol as it is scaling walls or ladders. 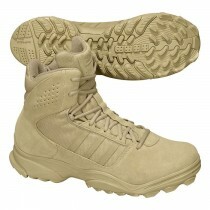 With the design emphasis firmly on comfort, grip and flexibility, in the words of those who swear by them "once worn you'll never go back!"